As a leading cloud provider in China, Alibaba Cloud knows what it takes to be successful in the market. 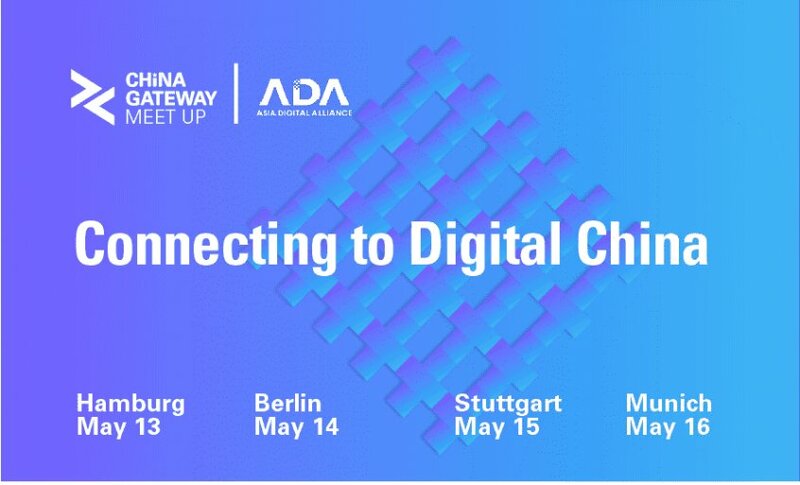 Alibaba Cloud helps you create, deploy and accelerate your business, therefore, connecting you to Digital China. Providing engaging, high-quality experience to Chinese users requires a reliable, secure, high-performance technology that is also in accordance with Chinese regulatory requirements. We've prepared multiple information-packed sessions to address these issues. How can businesses utilize China's enormous digital potential to rapidly innovate? What are the best practices for digital innovation in the Chinese market?